In this paper we present a summary of the application of CO2RBFN, a evolutionary cooperative-competitive algorithm for Radial Basis Function Networks design, to the medium-term forecasting of the extra-virgen olive price, carry out by the SIMIDAT research group. The forecast is about the price at source of the extra-virgin olive oil six months ahead. 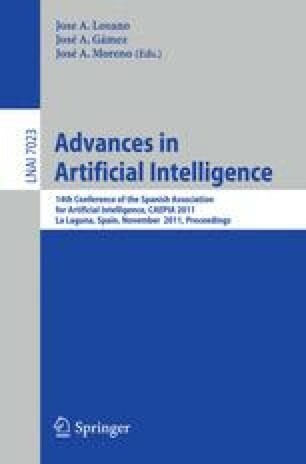 The influential of the feature selection algorithms over the forecasting of the extra-virgin olive oil price has been analysed in this study and the results obtained with CO2RBFN have been compared with those obtained by different soft computing methods.